These are just some of the age old questions that have challenged great minds since the beginning of time. Now it seems people are asking: Is Poker A Sport? 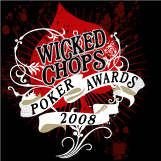 While we here at Wicked Chops Poker don't pretend to have all the answers, we do want to offer the exhibit on the following page as perhaps bringing us a bit closer to the truth. Or perhaps we're further than where we started. Clearly not a sport, an activity. 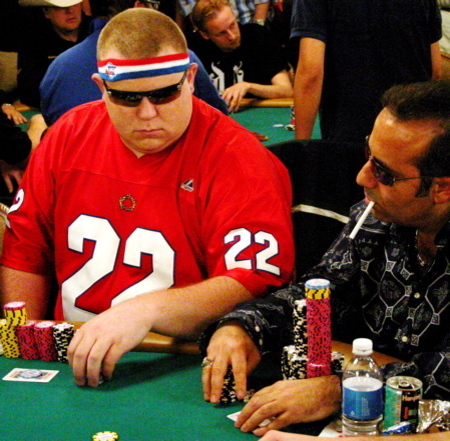 Cigarettes + Sweatbands :: That picture clearly shows poker is as much of a sport as european fútbol.